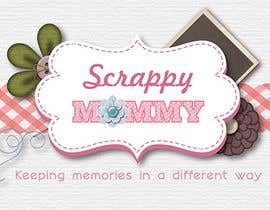 Hi, I just need improvement for this existing scrap-booking logo, we need it to be fresh, smart and with "arts and craft" look. 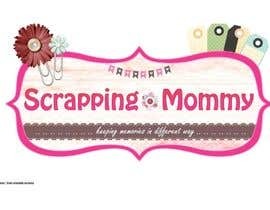 suggestions are welcome, thanks! 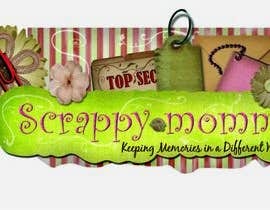 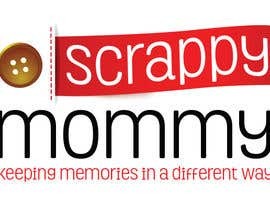 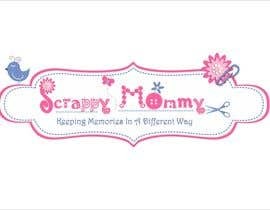 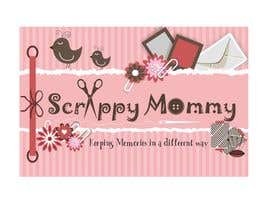 "Scrappy Mommy" is the name for the logo? 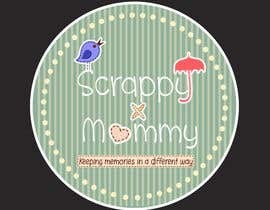 Hi, yes, but i like the existing concept but in different approach.